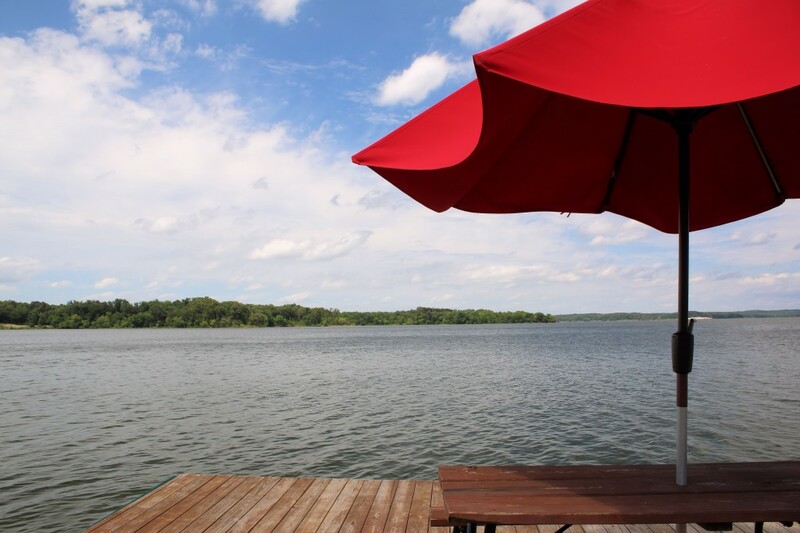 Wake up with a view of Kentucky Lake at beautiful Cozy Cove Resort. There's lots of fun activities for everyone to enjoy at Cozy Cove Resort! Our marina is ready for your boat! Don't have one? You can rent them at Cozy Cove. 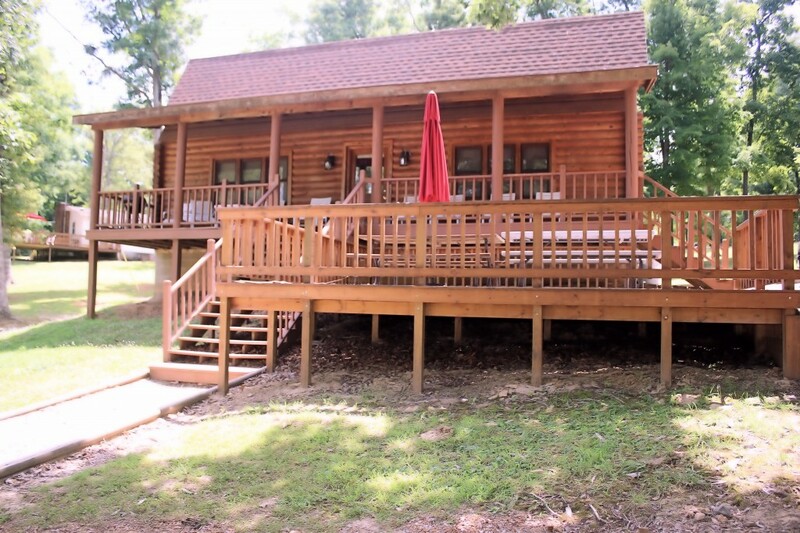 We have a wide variety of cabins and cottages that will suit your needs. 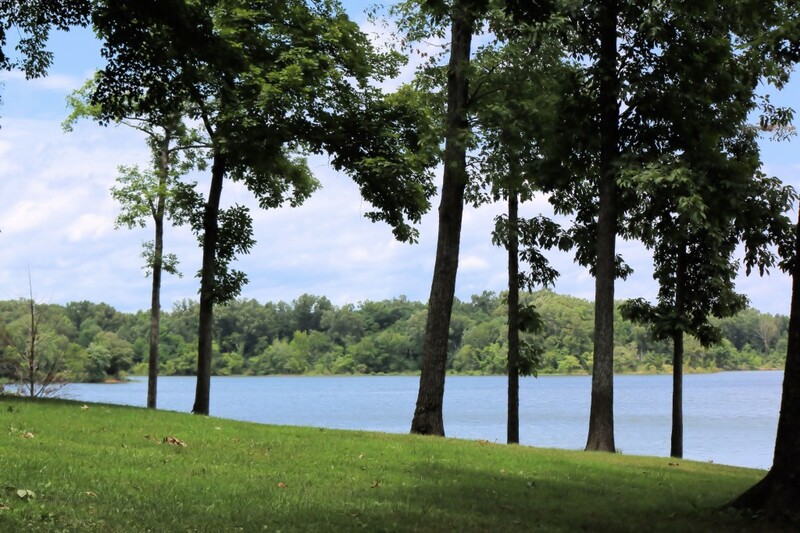 Our resort is located on the water and offers some of the most pleasant scenery at Kentucky Lake. 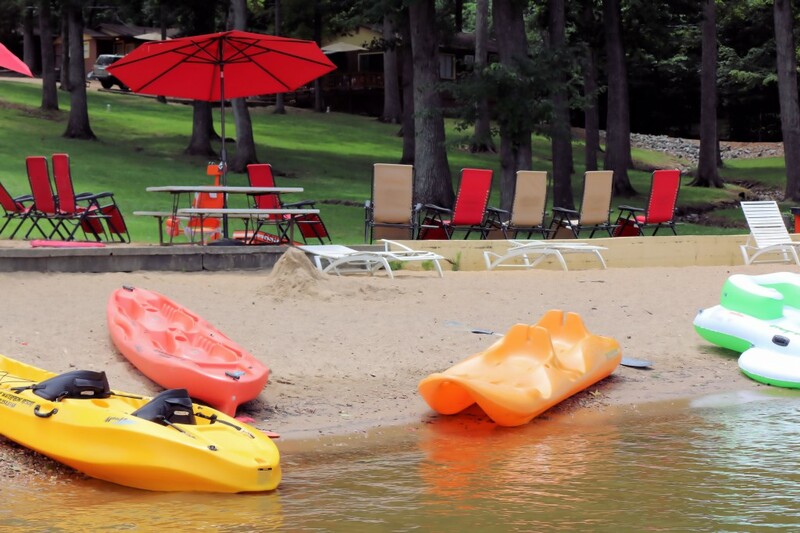 Cozy Cove is a private, secluded, away from the crowds family owned and operated resort located on 15 acres with over 1,500 feet of Kentucky Lake shoreline. 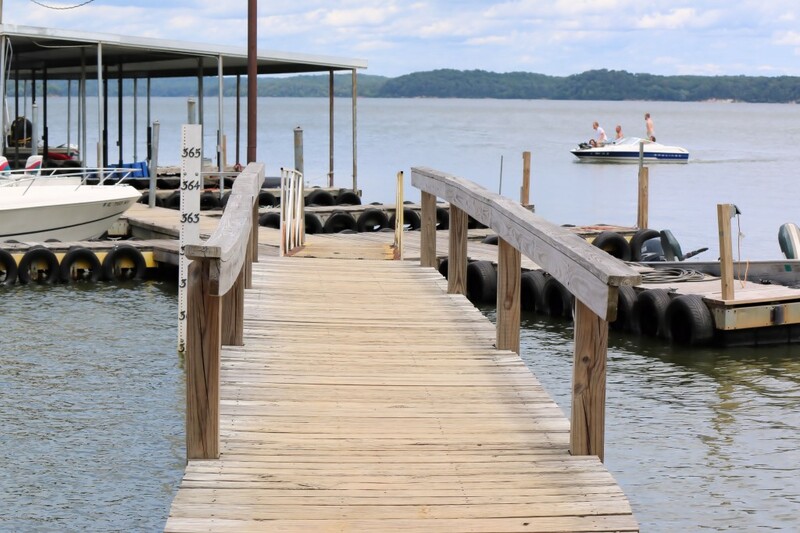 Located in western Kentucky, Cozy Cove offers a full array of amenities including cabin and cottage rentals, fishing boat and pontoon rentals, kid’s playground, boat slips, bait, fuel, activities for the kids and so much more. Take a closer look at our Cabins/Cottages and our Resort amenities.